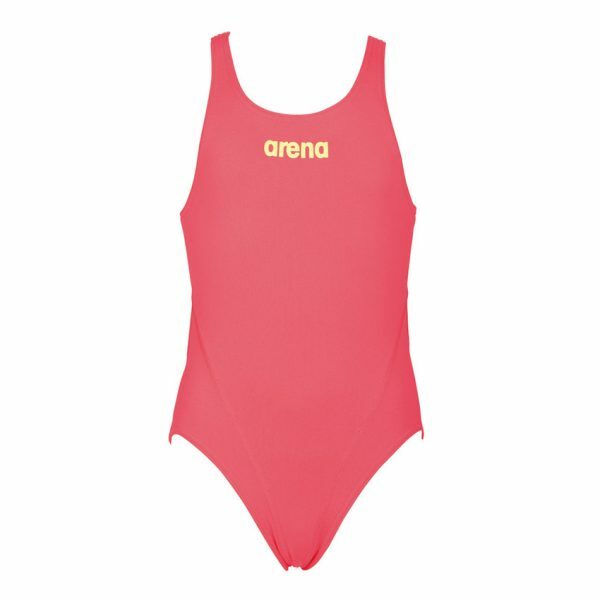 The Arena Solid Swim Tech girls fluo red swimsuit is ideal for regular training! The suit features the Arena name on the front in soft green and has a swim tech style back. 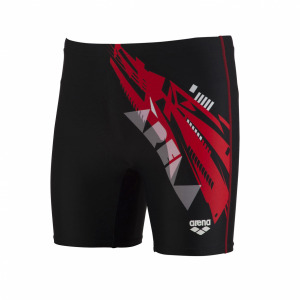 This back style has an athletic look, is comfortable and allows full range of movement in the shoulders. 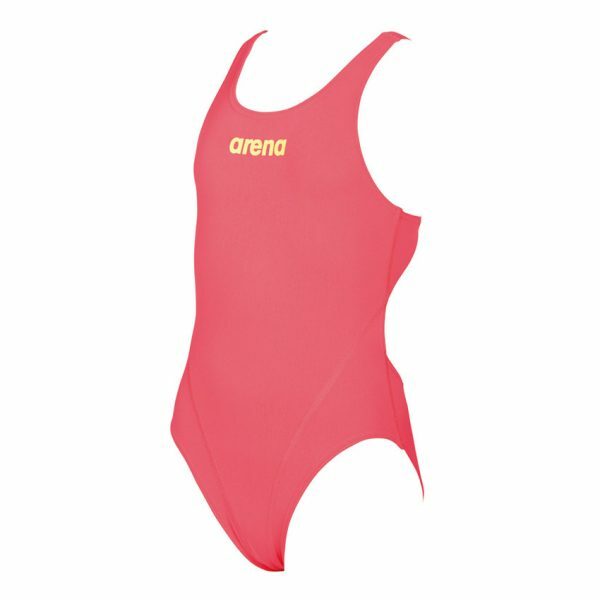 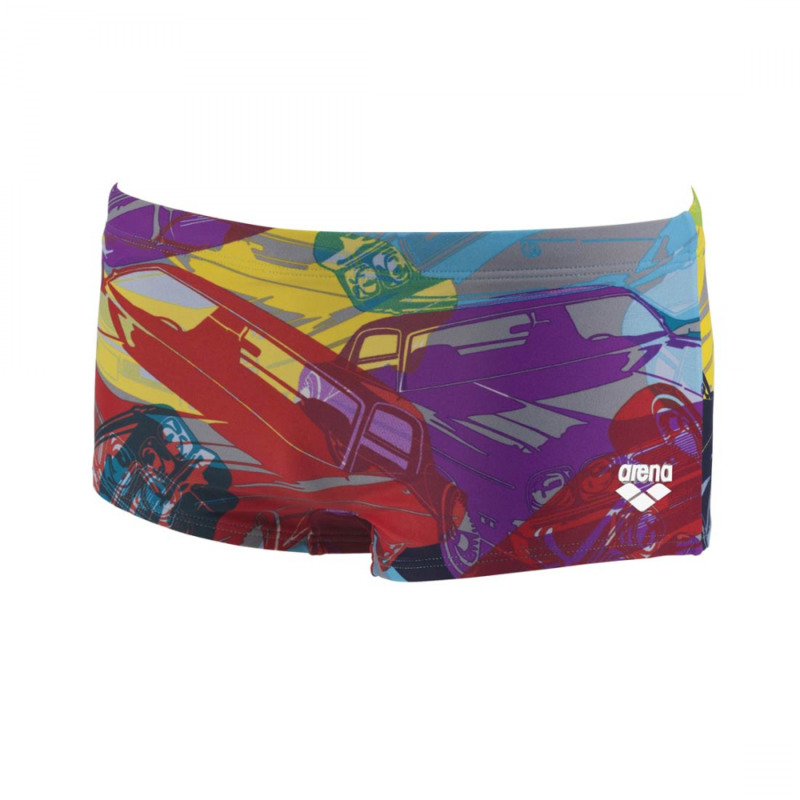 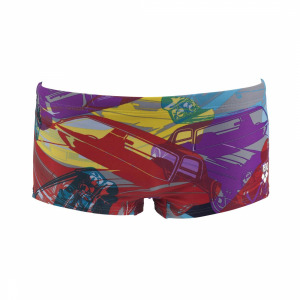 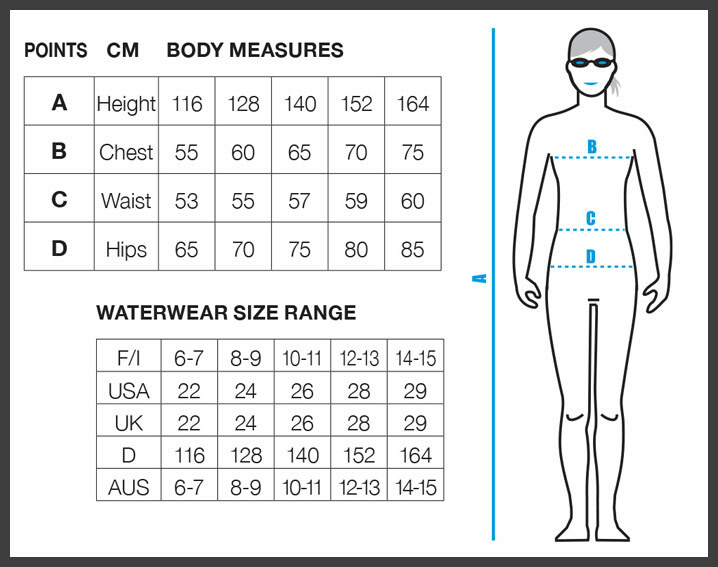 It has slimmer straps and a more open back than the similar Solid Swim Pro suit.